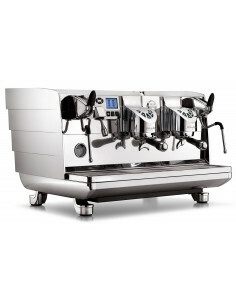 The D25-3 is equipped with a pre-mix dispenser which allows full beverage cooling right down to the last drink. 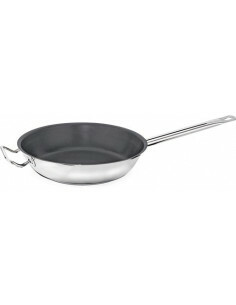 It has two-piece, stainless steel, dripless pouring valves. 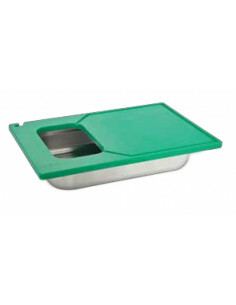 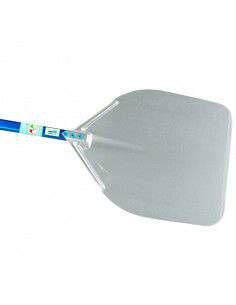 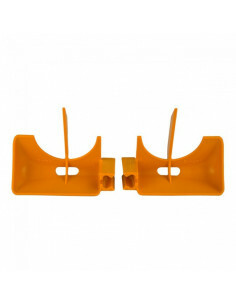 These are designed to be sanitary and easy to maintain and use. 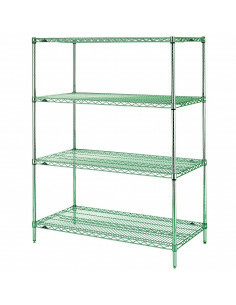 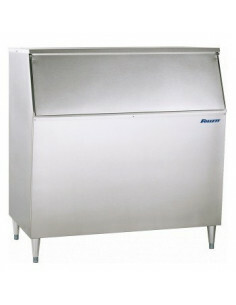 The use of more stainless steel in the unit is meant to make cleaning and maintenance a lot easier. 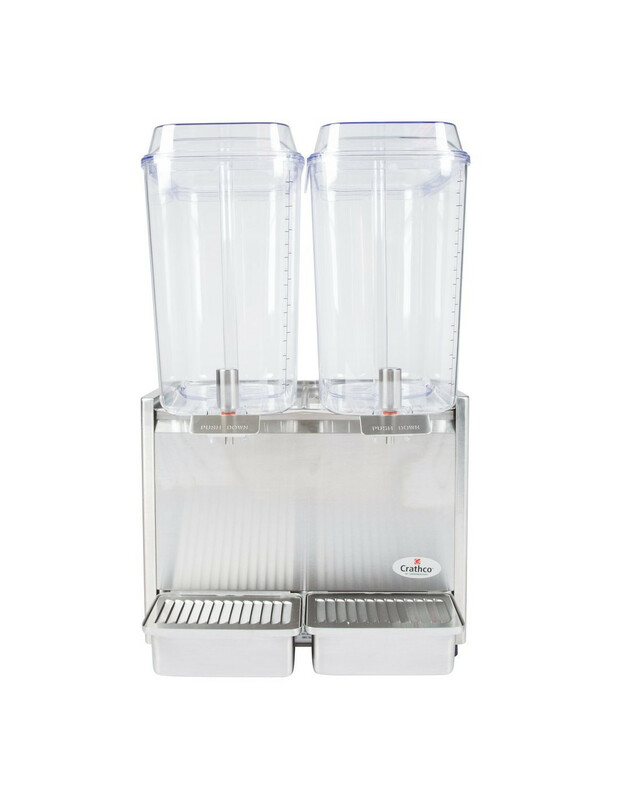 The D25-3 comes with two large, 18.9 L bowls with easy-to-read measuring marks, the two bowls are separate which allows for bowl cleaning and flavor changes without having to shut down the whole system. 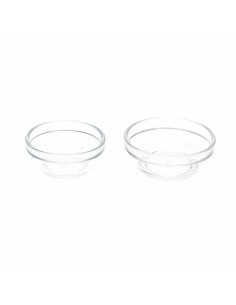 The bowls are made from polycarbonate which makes them very durable. 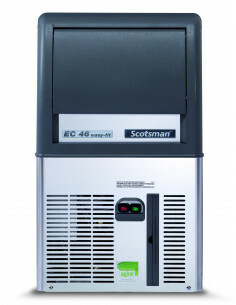 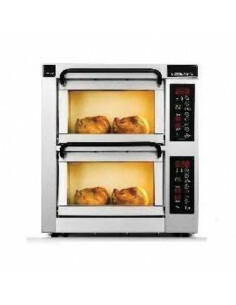 The D25-3 comes with a Unique evaporator and high-efficiency pump for faster cooling and quicker start-up. 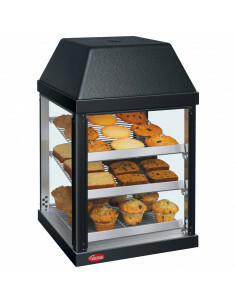 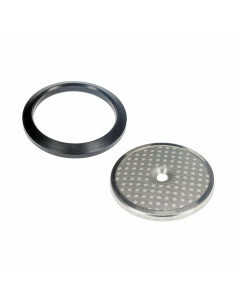 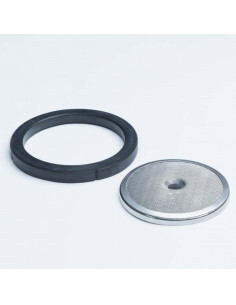 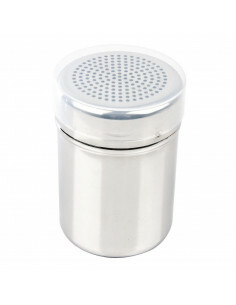 Agitators are included with each unit of the D25-3, perfect for fresh juices, coffees, or teas. 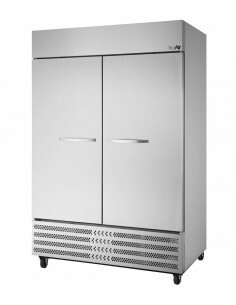 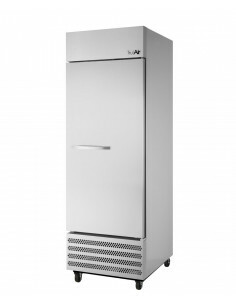 Comes with 1/5 hp refrigeration. 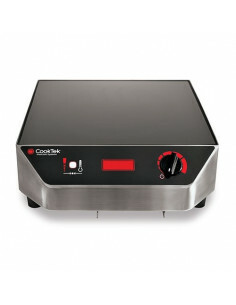 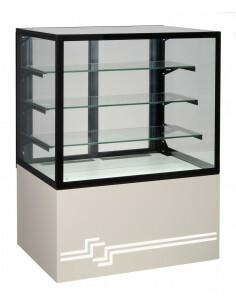 You have to be smart when buying equipment for your foodservice business. 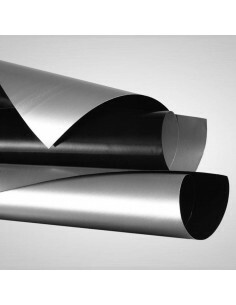 It’s better to play safe by going with known brands than taking a risk with a manufacturer that has no proven track record. 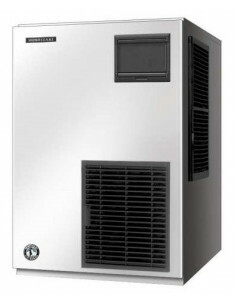 Crathco is made by a company that has a long history of making quality products, so choosing the D25-3 is a going to be a good move for your business. 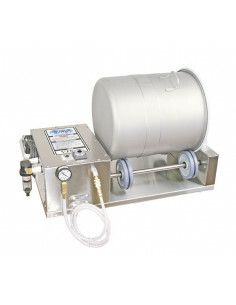 Crathco manufactures a variety of beverage dispensers and parts that are great for your restaurant. 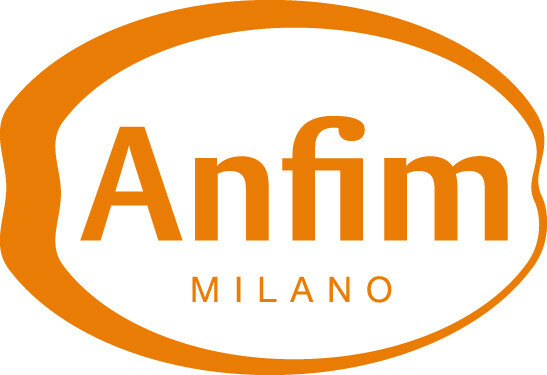 Founded in 1911 and has been known for their outstanding customer service and established relationships with a variety of patrons. 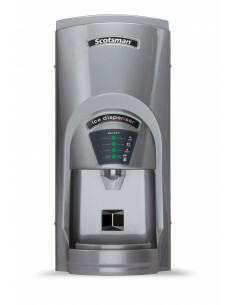 Crathco manufactures everything from juicing machines to hot water dispensers, so rest assured that they will have the perfect product for your establishment. 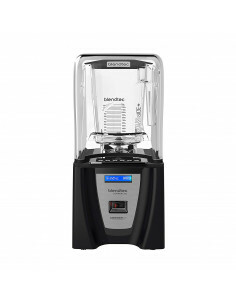 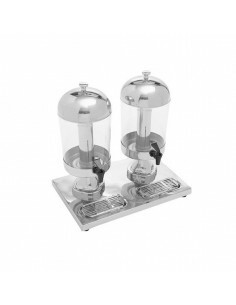 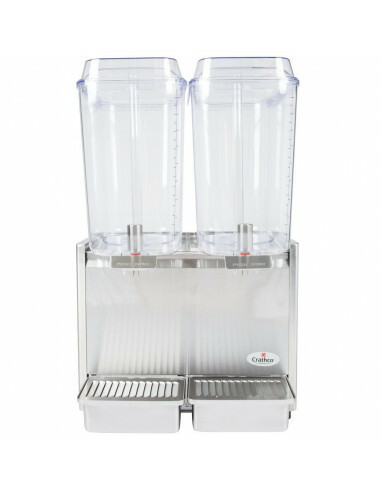 Their beverage dispensers can be used to serve cocktails and margaritas to speed up the service at your bar. 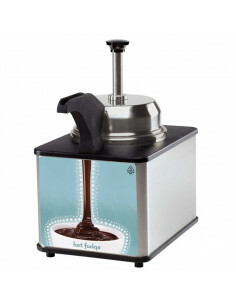 Also, you can use these dispensers to serve frozen cappuccinos, smoothies, and even frozen lemonades at your coffee shop or any of your establishment. 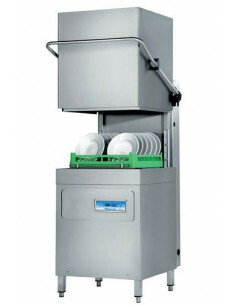 These affordable Crathco equipment are sure to meet your beverage service needs no matter what kind of business you run.